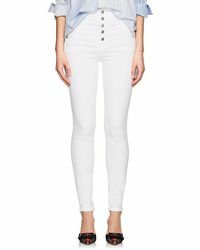 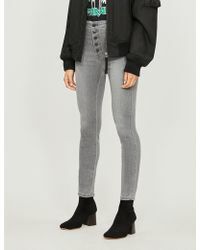 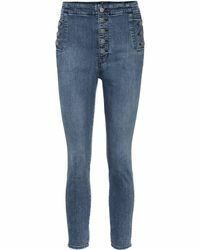 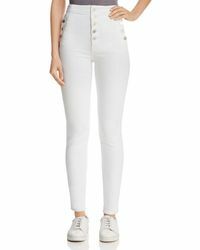 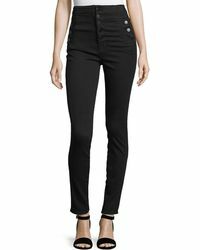 The J Brand Natasha is more than an ordinary pair of jeans – designed with an ultra-high rise, super-skinny fit and five-button fastening, they’ll make your legs look longer in seconds. 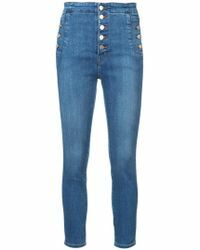 Crafted from stretch-denim for a comfortable, figure-hugging fit, they’re also easy to dress up or down for day or night. 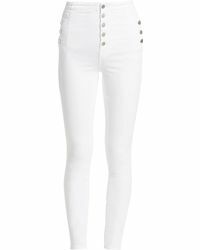 Choose from classic blue jeans, smart black styles and fresh white pairs – just make sure you have a pair of J Brand Natasha jeans in your wardrobe.